On December 6, 2018, the United States Supreme Court heard oral arguments in Gamble v. United States, which challenges a 170-year-old exception to the Double Jeopardy Clause. 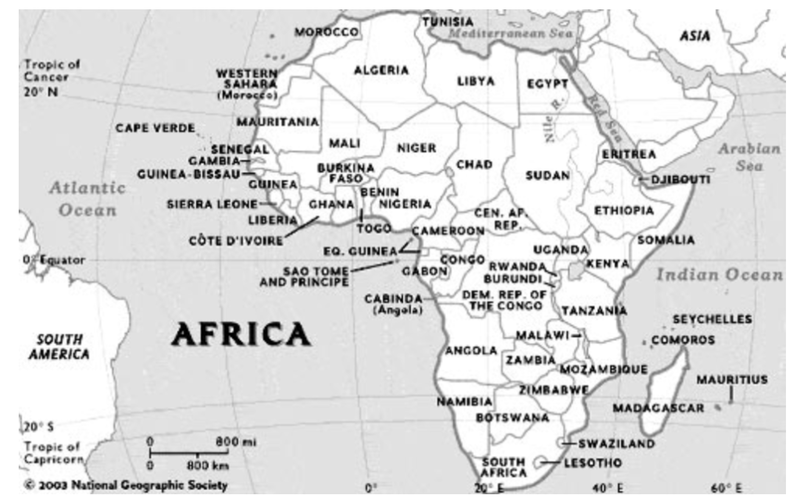 This exception is called the Separate Sovereigns or Dual Sovereigns Exception. The case presents a good opportunity to discuss Double Jeopardy in general, the history of the dual sovereignty exception, and what the Supreme Court’s decision, either way, could mean for the practice of successive prosecution in general. The Double Jeopardy Clause provides no person shall “be subject for the same offense to be twice put in jeopardy of life or limb.” U.S. Const. Amend. V. Generally, a person cannot be tried twice for the same crime. Take the O.J. Simpson case. O.J. Simpson, an NFL star and winner of the 1968 Heisman Trophy, was accused of killing his ex-wife and her partner. The trial gained national attention, but on October 3, 1995, a criminal jury found Simpson not guilty on both counts. In 2007, Simpson published, If I Did It, in which O.J. tells a purportedly hypothetical story of how he killed Nicole Brown and Ronald Goldman. This “confession” or any other new information that investigators gathered after the trial cannot be used by California for a new trial because such actions are precisely what is barred by the Double Jeopardy Clause. There has traditionally been an exception to the Double Jeopardy Clause, specifically the Dual Sovereigns Exception. 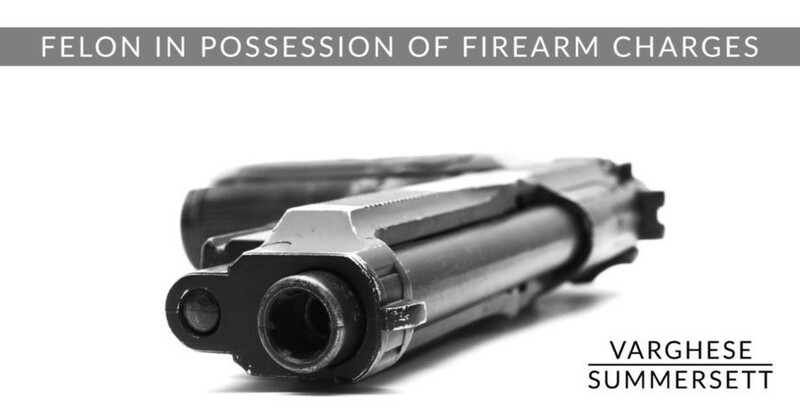 In Gamble, the state of Alabama prosecuted Terrance Gamble for being a felon in possession of a firearm and sentenced him to one year confinement. While the state prosecution was pending, the federal government charged Gamble for the same offense, but under federal law. This federal prosecution was premised on the same facts that gave rise to his state conviction, but charged under federal law. Gamble was sentenced to 46 months on the federal case. Prosecutors relied on the Dual Sovereignty Exception to prosecute Gamble for the same acts in different jurisdictions. The United States Supreme Court has previously stated when a single transgression violates the law of separate sovereigns, each charge does not constitute the same offense within the meaning of the Double Jeopardy Clause. (See United States v. Wheeler, 435 U.S. 313, 316- 318 (1978). Yet, as we can see from oral arguments before the Supreme Court in Gamble, some legal scholars believe the Separate Sovereigns Exception was only meant to apply to two sovereign nations who may choose to prosecute the same act, but that it was never meant to apply to states within the United States. The facts of Gamble beg two questions: First, how was the exception meant to apply? And second, does successive prosecution violate the spirit of the Double Jeopardy Clause and our system of justice? How was the exception meant to apply? The Petitioners (on behalf of Gamble) point to King v. Roche, (1775) 168 Eng. Rep. 169, 169 (K.B.). In Roche, the English prosecutor sought to try Roche for a murder that was committed in South Africa. Id. Since a Dutch court had already acquitted the accused of the same murder, the English court agreed that this acquittal would bar prosecution in England because a final determination in a Court having competent jurisdiction is conclusive in all Courts of concurrent jurisdiction.” Id. Gamble’s side considers this the common law rule. Conversely, the United States argues that each sovereign is entitled to “exercis[e] its own sovereignty” to “determin[e] what shall be an offense against its peace and dignity” and prosecute the offender “without interference by the other.” United States v. Lanza, 260 U.S. 377, 382 (1922). Does successive prosecution violate the spirit of the Double Jeopardy Clause and our system of justice? The concept of Dual Sovereignty is not limited to issues between federal and state governments, but touches upon the relationship between the United States and other countries. As a result, this exception has a real impact on current issues such as terrorist or drug prosecution. An example used during oral arguments was a hypothetical terrorist who kills an American and is tried in another jurisdiction — Pakistan was used as an example. If Pakistan gives the terrorist a light sentence or he is found “not guilty” should the United States be bound to that outcome? Under current dual sovereignty jurisprudence, the answer is no because this is not the same offense and therefore the United States would also be able to have a trial under our own laws. In recent history, the proliferation of the federal government criminalizing behavior already prescribed by the states has increased the opportunity to have successive prosecutions. For instance, since the passage of the Civil Rights Act of 1964, federal prosecution for violations of civil rights have accounted for a large number of these successive prosecution cases. Successive prosecution was used when the local community was reluctant to enforce laws to protect its citizens equally. A famous and fairly recent example was the Rodney King incident. When a state jury did not convict LAPD Sargent Koon for beating motorist Rodney King in the state trial, Sergeant Stacy Koon was federally prosecuted for violating Mr. King’s civil rights arising out of the same incident. On April 17, 1993, a federal jury convicted Sergeant Koon and Officer Powell of the LAPD of violating Rodney King’s civil rights. Successive prosecution through dual sovereignty could be used in any case where each sovereign’s offense contains at least one element that is not contained in the other. There are in essence only two limits on pursuing these prosecutions. The first limitation is imposed by the states. 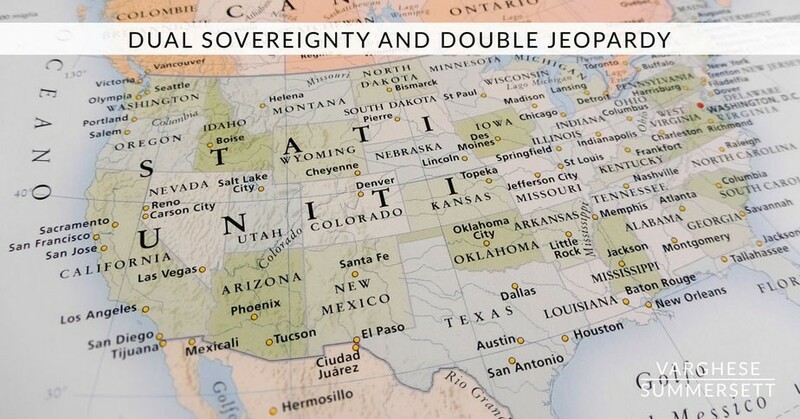 Currently, there are at least 20 states that reject the dual sovereignty exception as a matter of state law and another 17 that put serious limitations on it. The second is the Department of Justice’s Petit policy which precludes the initiation or continuation of a federal prosecution, following a prior state or federal prosecution based on substantially the same act(s) or transaction(s) unless three substantive prerequisites are satisfied: first, the matter must involve a substantial federal interest; second, the prior prosecution must have left that interest demonstrably un-vindicated; and third, applying the same test that is applicable to all federal prosecutions, the government must believe that the defendant’s conduct constitutes a federal offense, and that the admissible evidence probably will be sufficient to obtain and sustain a conviction by an unbiased trier of fact. Gamble is arguing that the internal limitation set by the Petit policy is inadequate and that the government does not faithfully follow these guidelines. This exception coupled with increased regulation on criminal activity traditionally reserved to the states allows the federal government a backdoor to regulate these areas. In Gamble, the federal government was not happy with a one-year sentence for being a felon-in-possession, so they pursued their own charges. Five Justices seemed unmoved by the arguments against dual sovereignty because the potential issues that might arise. This includes the possibility of state and federal prosecutors engaging in a “race to the courthouse” to be the first to file charges; the impact it could have on prosecuting civil rights cases; and how this could bind and bar the United States from trying terrorist or drug-lords for their crimes. The fate of dual-sovereignty is expected to be announced sometime next year. Until the court decides the fate of dual sovereignty, it is important for defense attorneys to understand the doctrine as well as the difference between state and federal procedure. An attorney who quickly takes steps to dissuade federal prosecutors from going forward with successive prosecution could mean the difference between a client facing or not facing federal charges. If you or a loved one could be facing successive prosecution it is important to have the right attorneys on your side, call us at (817) 203–2220. Originally published at Varghese Summersett PLLC | Fort Worth Criminal Defense Attorneys.